Samsung Galaxy J7 Pro Is Launching In PH This July, Priced At PHP 15990! Home / mobile / news / samsung / Samsung Galaxy J7 Pro Is Launching In PH This July, Priced At PHP 15990! Samsung's Galaxy J7 Pro is coming! Samsung Mobile Philippines has just announced that they'll bring the said handset in our country this July of 2017. Samsung Galaxy J7 Pro in PH soon! As a quick recap, the Samsung Galaxy J7 Pro is the company's latest midrange handset with focus on photography. In particular, it's the most affordable handset in PH to boast a 13 MP main camera with wide f/1.7 aperture lens. It's the type of sensor that's designed to perform very well even in lowlight. In front, it goes with a 13 MP f/1.9 w/ LED flash for selfies. The phone is also packed with a 5.5 inch FHD Super AMOLED screen with Gorilla Glass 4 protection, 1.6 GHz 64 Bit Exynos 7870 octa core processor, 3 GB of RAM, 32 GB of expandable storage, and 3,600 mAh of battery capacity. It also has WiFi, LTE, and dual SIM card slots. It boots with Android 7.0 Nougat OS as well. 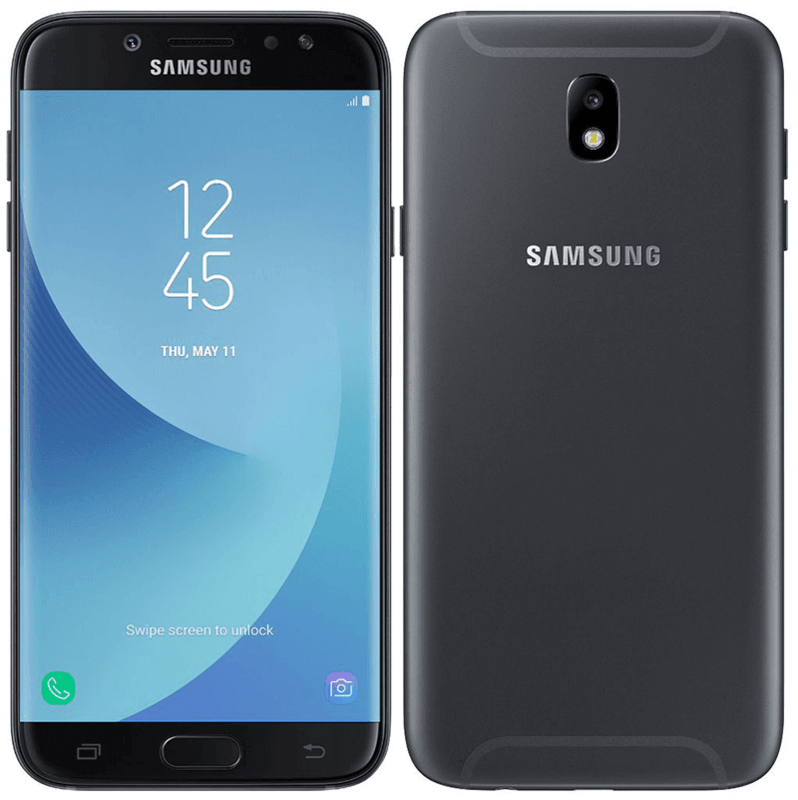 The Samsung Galaxy J7 Pro will be available by the first week of July 2017 for just PHP 15,990.